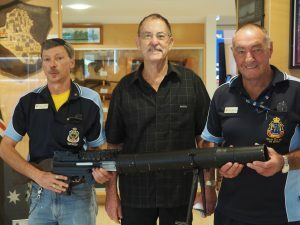 Descendants of the Rats of Tobruk Australia Association Inc.
On Friday 8th March 2019 the Hervey Bay RSL Sub-Branch Inc. donated the replica Lewis Gun to the Maryborough Military Museum. 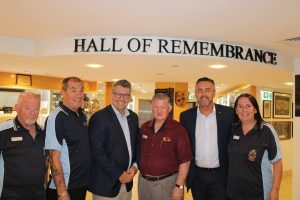 John Myer (centre), President of the Maryborough Military Museum was pleased to accept the donation from Sub-Branch Memorabilia Officer, Simon Morley (left) and President Brian Tidyman (right). 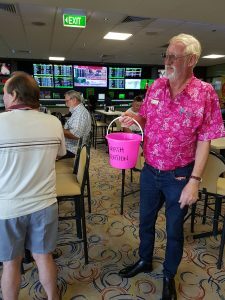 Committee Members: Christine Bell, Paul Bloomfield, Edward (Buster) Crabb, Bradley Gray, Victor Jackson, Terrence Meehan AM JP (Qual), Simon Morley, Glen Tancred. 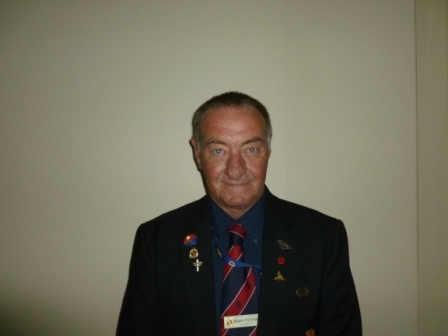 Welcome to our newest committee member, Brad Gray. 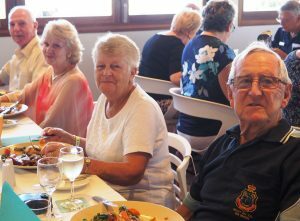 President Brian Tidyman of the Hervey Bay RSL Sub-Branch hosted a luncheon for the volunteers who assist the Sub-Branch. 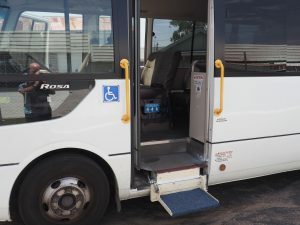 Brian thanked the pension officers, welfare visitation officers, welfare bus drivers and the Sub-Branch committee for their hard work and dedication throughout the year. 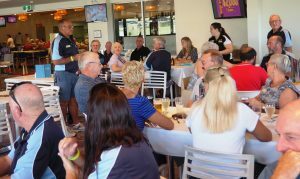 The luncheon was held on “The Deck” at the Hervey Bay RSL & Services Memorial Club on Wednesday 16th January 2019. As usual, the meal was delicious and all present acknowledged the outstanding service from the catering and bar staff on the day. Alan and Margaret Harris (rear) Judy and Mal Toy (front). President Brian Tidyman thanking the volunteers. 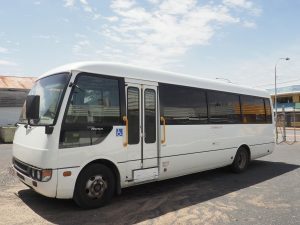 Happy New Year from the President and Committee of the Hervey Bay RSL Sub-Branch Inc.
Our old welfare bus is looking for a new owner! 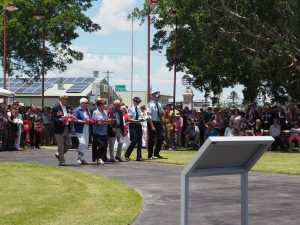 Remembrance Day in Hervey Bay attracted the largest attendance possibly ever. President Brian Tidyman welcomed everyone. 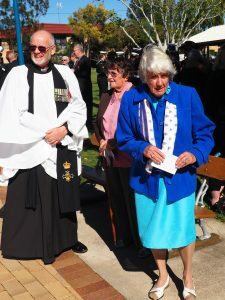 This was followed by the Prayer for the Fallen, where, unfortunately due to illness Padre Vic Burgess was unable to be present. Urangan High School student Latarni Thompson addressed the gathering with her speech about women in the Services, both past and present. At 1100 hours the traditional minute’s silence was observed followed by the Last Post played by ex-servicewoman Sue Chamberlain, The Ode and Rouse. Simon Morley acted as flag party. 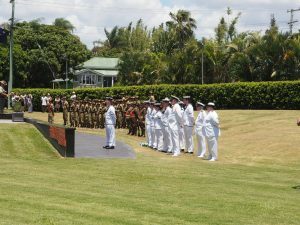 9th Battalion Delta Company Royal Queensland Regiment performed their duties as catafalque party impeccably. A great many wreaths were laid in remembrance with Piper Hugh McBroom playing during the wreath laying. 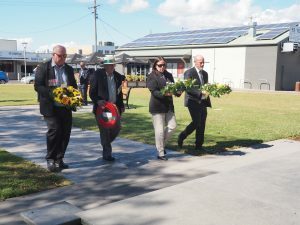 As a part of the Anniversary of the ANZAC Centenary special presentations were made to descendants of deceased WWI veterans from the Pialba Cenotaph. This presentation was in the form of a copy of their service history. The service was concluded by the playing of the National Anthem. 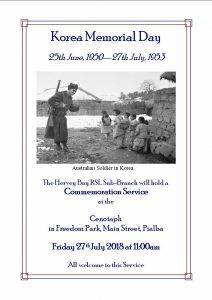 You are invited to attend the launch of the enhancement of the Light Horse Statue, with interactive displays providing history of the conflicts during the First World War. 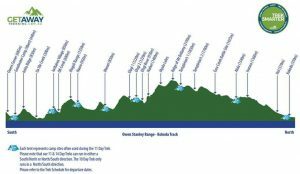 On Tuesday 9 October 2018, The Hon. 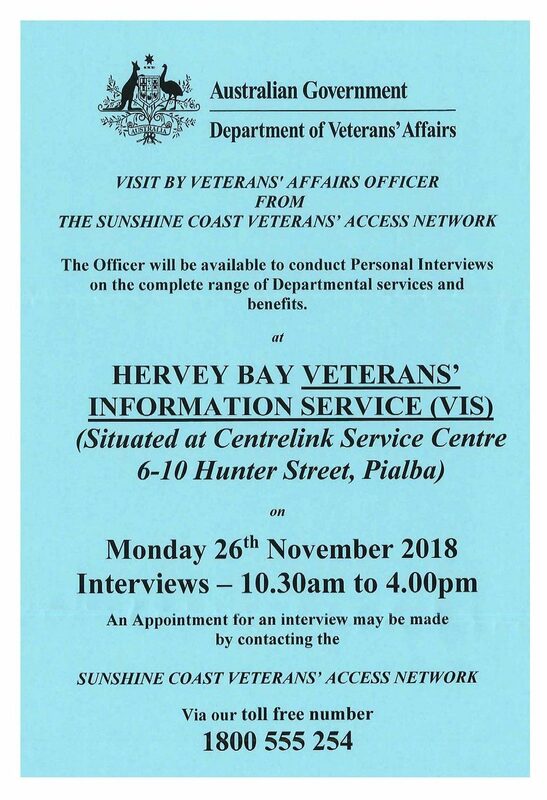 Keith Pitt MP, Federal Member for Hinkler thanked the veterans in Hervey Bay who have welcomed the Minister for Veterans’ Affairs, The Hon. 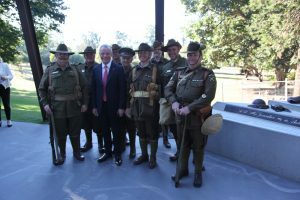 Darren Chester MP, during his visit to Hinkler electorate. RSL Money provides financial products specifically designed to meet the financial needs of RSL Sub Branches and their members. 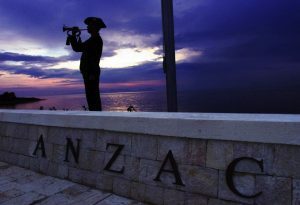 We offer a banking option that is simple and reflects the passion that sits behind the RSL name. 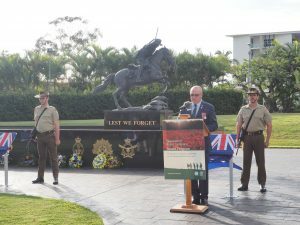 RSL Money is part of Australian Military Bank and the association between both is a clear reflection of our desire to look after current serving men and women of the ADF and the veterans who have proudly served our country. 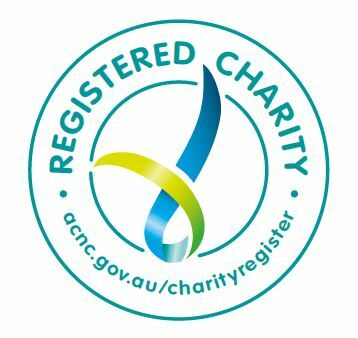 Recognising the importance of our relationship with you, RSL Money donates back to the RSL to ensure the ongoing welfare and support of veterans. 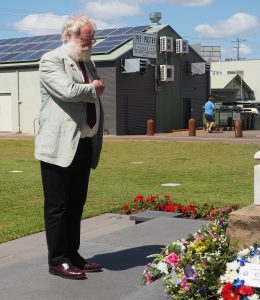 The Hervey Bay RSL Sub-Branch President, Brian Tidyman spoke at the service in remembering Peacekeepers from the Australian Defence Forces and Australian Police Service. 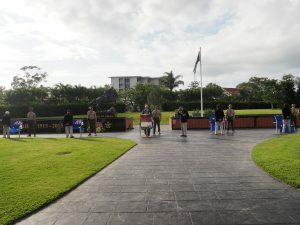 Many locals and ex-service organisations attended at the Cenotaph in Freedom Park. 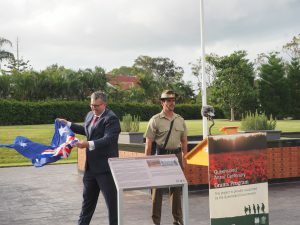 Padre Vic Burgess offered prayers to those who have lost their lives in their duties as well as those currently deployed in Peacekeeping operations worldwide. 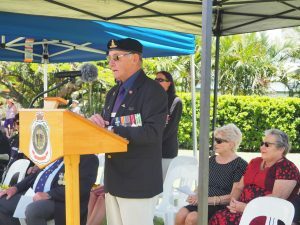 The President of the Hervey Bay RSL Sub-Branch, Brian Tidyman, conducted a service at the Cenotaph in Freedom Park on Wednesday 15 August 2018 to commemorate Victory in the Pacific. On this day 73 years ago Imperial Japan surrendered in World War II, in effect bringing the war to an end. 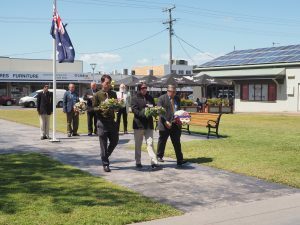 Wreaths were laid by Ted Sorensen LNP Member for Hervey Bay and Darren Everard Deputy Mayor Fraser Coast Regional Council as well as several ex-service organisations. 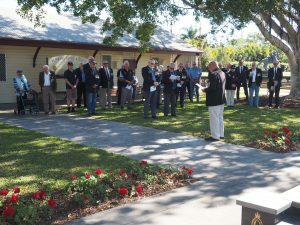 “MOVED Ken Rees, SECONDED Bob Ney that the members of the Hervey Bay RSL Sub-Branch Inc. give permission for the Committee to proceed with the construction of a purpose built Pension and Welfare dwelling at 17-19 Peters Lane, Pialba, to a maximum of $520,000 including fit outs and ancillaries and any advance on that $520,000 be put to the members. CARRIED with two (2) against” be rescinded. 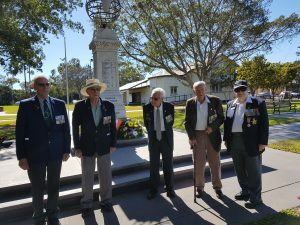 On Thursday 27 July 2018 a small service of commemoration was held at the Cenotaph in Freedom Park by the Hervey Bay RSL Sub-Branch. 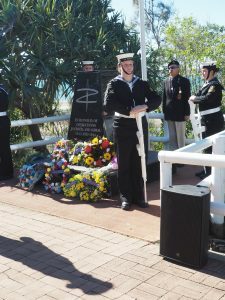 The service was well attended and some 15 wreaths were laid by Hervey Bay locals and Ex-Service Organisations. 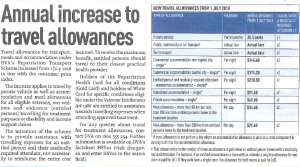 The Officer will be available to conduct Personal Interviews on the complete range of Departmental services and benefits. 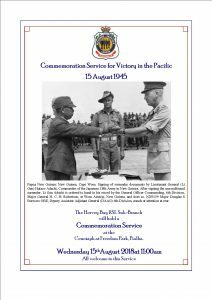 On Sunday 8th July 2018 the Hervey Bay RSL Sub-Branch held a commemoration service for Operation Rimau at the Krait Memorial in Dayman Park, Urangan. 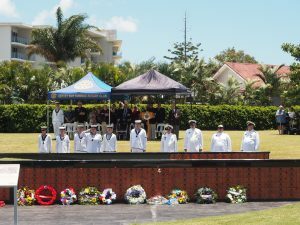 President Brian Tidyman lead the service and TS Krait cadets acted as catafalque party. Chaplain Jeffery Jarvis lead the prayers before the 60 strong crowd. The tolling of the bell added solemnity as reminder to the significance of this operation. Don’t forget to stop by the memorabilia cabinets in the foyer and have a look at the displays. Simon Morley, our Memorabilia Officer, has been busy! 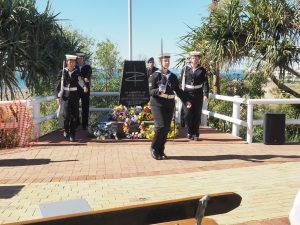 KRAIT Memorial at Dayman Park, Urangan. Legacy has existed for 95 years, caring for the families of deceased veterans. 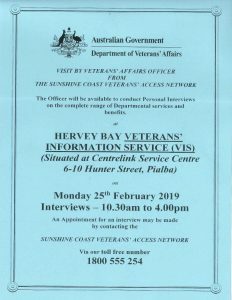 We, at Hervey Bay Legacy Group, need to increase our volunteer body to serve our 360 beneficiaries, who are the widows and children of deceased veterans. Would you, or someone you know, consider joining us as a legatee? Due to the overwhelming demand for our Pension Advocates, we advise that appointment times and interview times may be delayed. We apologise for any inconvenience however the wellbeing of our few volunteers is paramount and your cases deserve time and due diligence by our dedicated team. 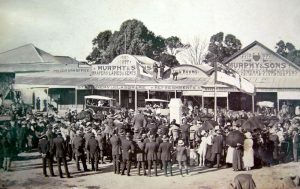 Unveiling of World War One Memorial; Pialba, 1921. 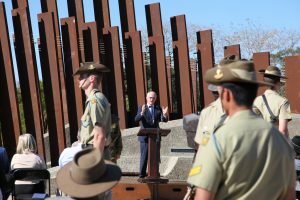 Q ANZAC 100: Memories for a new generation Historypin hub. 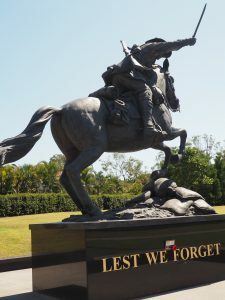 The Hervey Bay Light Horse War Memorial and Cenotaph are featured. 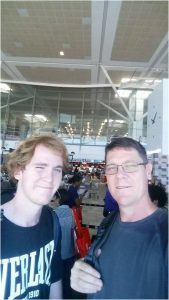 Jakob at the airport with his dad – ready to go! 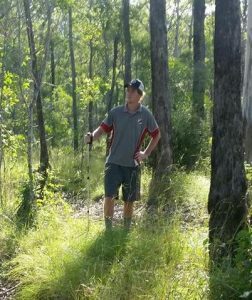 Jakob will be laying a wreath on behalf of the Hervey Bay RSL Sub-Branch and Hervey Bay RSL & Services Memorial Club. The March edition of The Branch newsletter is available now. Call in to the Sub-Branch to get your copy or Click here to download your copy now. Ensure the RSL Club has your correct mobile phone details to receive event notifications and reminders. Call in to reception or phone the Club on 4197 7444. 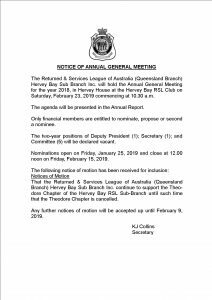 The Hervey Bay RSL Sub-Branch Inc. will hold the Annual General Meeting for the year 2017, in Hervey House at the Hervey Bay RSL Club on Saturday, February 24, 2018 commencing at 10.15 a.m. 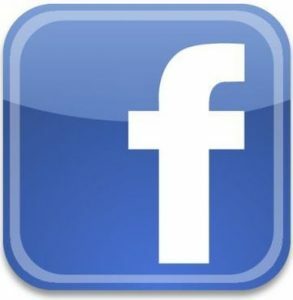 The agenda will be presented in the Annual Report. Only financial members are entitled to nominate, propose or second a nominee. The two-year positions of President (1); Vice President (1); Treasurer (1) and Committee (5) will be declared vacant. 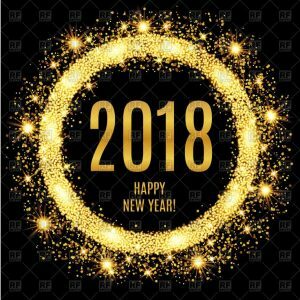 Nominations open on Friday, January 26, 2018 and close at 12.00 noon on Friday, February 16, 2018. 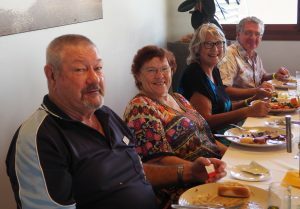 That the Hervey Bay Sub Branch Committee immediately proceed with the construction of the building in Peters Lane Pialba as per the resolution carried by the members at the Sub Branch General Meeting on 4th November 2017. 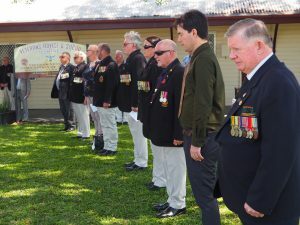 That Hervey Bay RSL Sub Branch members support the recommendations contained in report titled Securing the Future-RSL (Queensland Branch) Governance Model Final Report December 2017, and in particular the recommendations contained on page 14 of that report outlining the Governance Bodies be adopted. 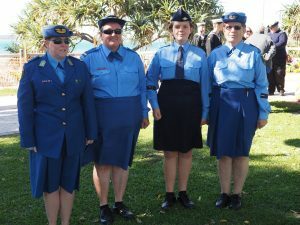 That the Hervey Bay RSL Sub-Branch conference rejects the recommendations presented by Deloitte in their document Securing the Future – RSL (Queensland Branch) Governance Model Final Report December 2017. 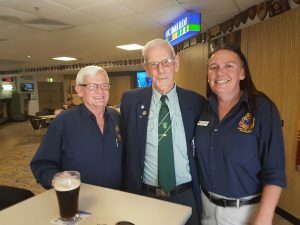 That we focus on a greater inclusiveness by the grass roots membership at a state and governance level and that our RSL Sub-Branch is afforded a more active input role towards such future modelling. 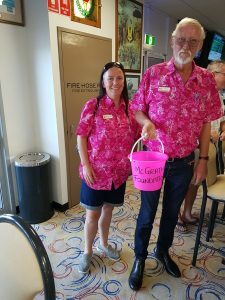 On Saturday 6th January 2018, Tracy Gillespie from the Hervey Bay RSL Sub-Branch and John Kelsey, from the Hervey Bay RSL & Services Memorial Club dressed up in pink and roused the Club patrons for donations for this very worthy cause. They raised a total of $540.00. 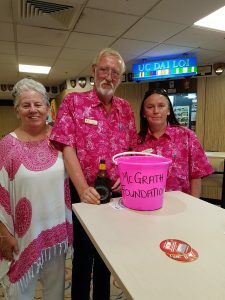 The President of the Hervey Bay RSL Sub-Branch, Mr Brian Tidyman, and the President of the Hervey Bay RSL & Services Memorial Club, Mr Ray Eustace, will be matching the amount raised, making a total of $1,620.00 being donated to the McGrath Foundation. 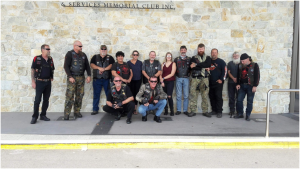 Colin Mason, Garry Wason, Michael Eaton, John Teitzel, Tracy Gillespie, Andrew Mottershead, Neil Churches, Graeme Parker, Gordon Blair, Ronald Wortz, Robert Brennan, John Blakeley. 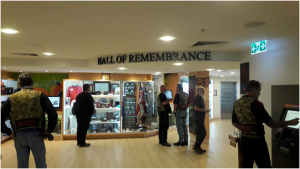 Tune in to Radio Station 107.5 Fraser Coast FM at 8:00am on the 1st Friday of each month to hear Brian Tidyman chat to David Grainger about the Hervey Bay RSL Sub-Branch Inc.
Don’t forget when putting your affairs in order to book your niche in the Wall of Remembrance. 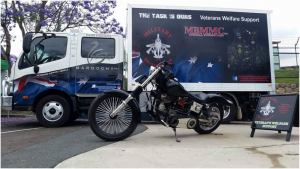 Niches are $50.00 and are available to all ex-service personnel and their partners. 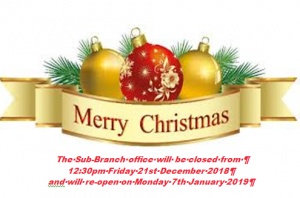 Call in to the Sub-Branch between 9:00am and 12:30pm to discuss your requirements. Purchase a Copy Now: There are only 1915 copies being printed.